2nd Yr. Trustee – Darrell Beck Jr. 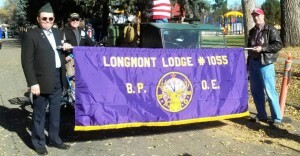 Copyright © 2019 Longmont Elks Lodge #1055.